Superhuman strength, the ability to fly? No-one knows it better than Marvel, whose amazing stories about superheroes have been inspiring generations for decades. 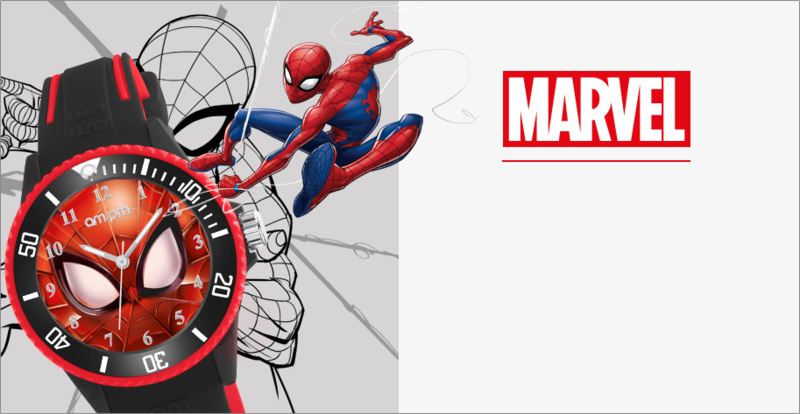 Now, thanks to an epic crossover with AM:PM, you can find the famous characters on the dials of our watches, so that you never forget about the power of imagination! 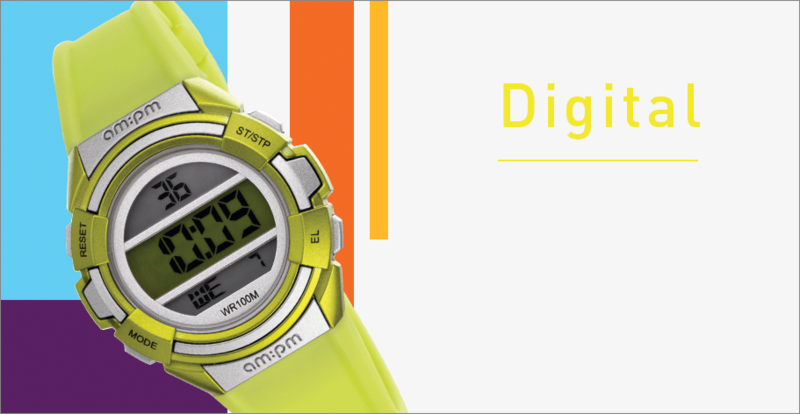 Resistance, attractive colouring and design, as well as on extraordinary quality and precise execution. If you have the soul of a warrior, like breaking records and never give up, DIGITAL has been created for you – those who demand the most! 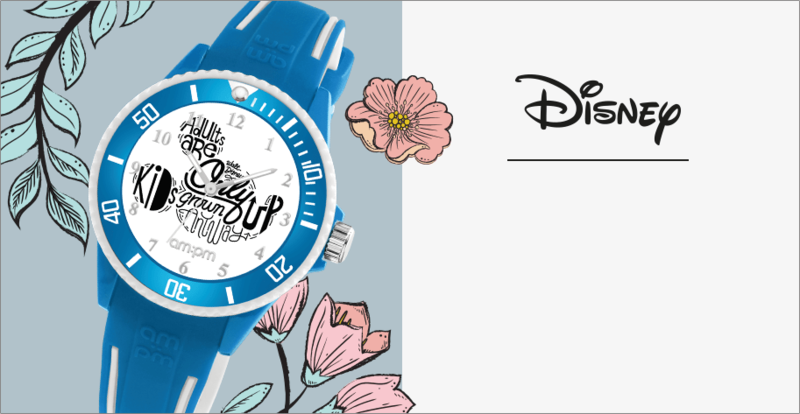 Have a great sense of style? 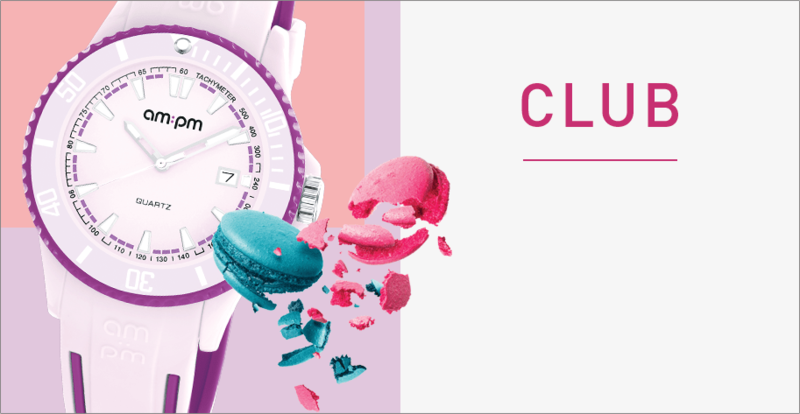 Always combine the trendy and the fashionable, from clothes, accessories and jewellery to watches? 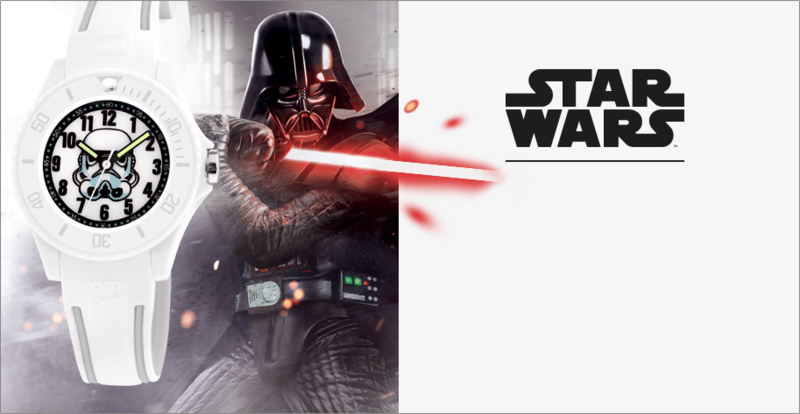 Give yourself over to the Star Wars universe! With new chapters of this fantastic space saga now being written, AM:PM gives you the opportunity to show which side of the Force is closer to you. Among the many licensed Star Wars models available, you’re sure to find something just perfect for you. IT’S FUNTASTIC TO BE A KID! 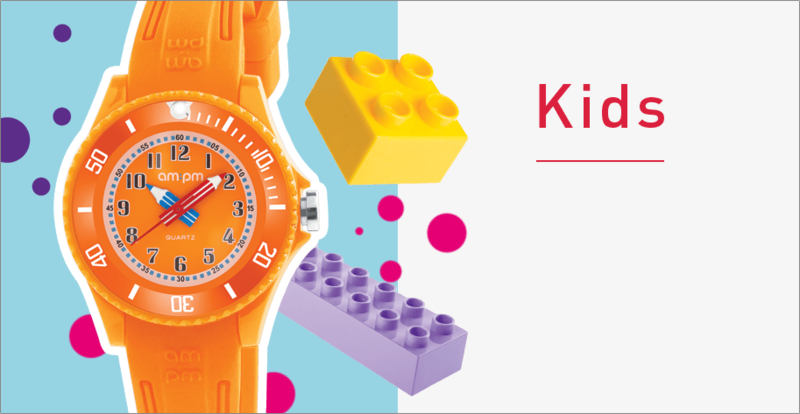 KIDS of every style: if you like casual style, an original design for your gadgets and enjoy following new trends, these watches are for you! Select, change and impress!